Adocia is the name of a sea sponge. 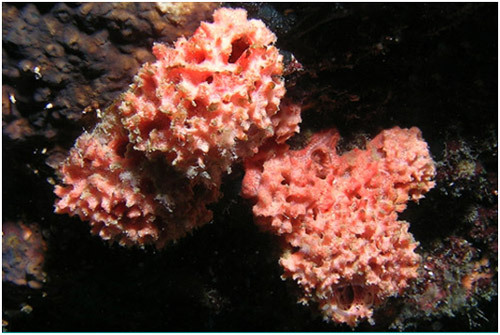 Among all animal species, sea sponges have the most spectacular ability to regenerate tissues after injury. This ability to regenerate is a key property for the sponges to survive the constant aggression of fish. 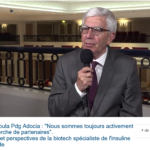 The name Adocia is a powerful symbol for our company dedicated to regenerate chronically or critically injured tissues.